The "Safe Place" program is the first program if its kind in the country in the history of policing, according to founder Officer Jim Ritter of the Seattle Police Department. Downtown Billings Resource Officers Josh Schoening and Matt Frank first learned about the Safe Place program at a law enforcement conference they attended recently. Last Thursday, Officer Schoening sent out an mail requesting feedback about business owner’s interest in the program. The program was developed by Seattle Police Department’s Officer Jim Ritter two years ago in response to a rise in hate crimes. “Since so many victims of hate crimes do not report so we want to make sure our allyship and our protection of our community members to be very clear,” said Ritter. Since then, he’s been working with over five-dozen law enforcement agencies across the U.S. and Canada that want to bring the program to their city. Officer Schoening says that he is committed to keeping up with new and innovative ways to serve Montanans. 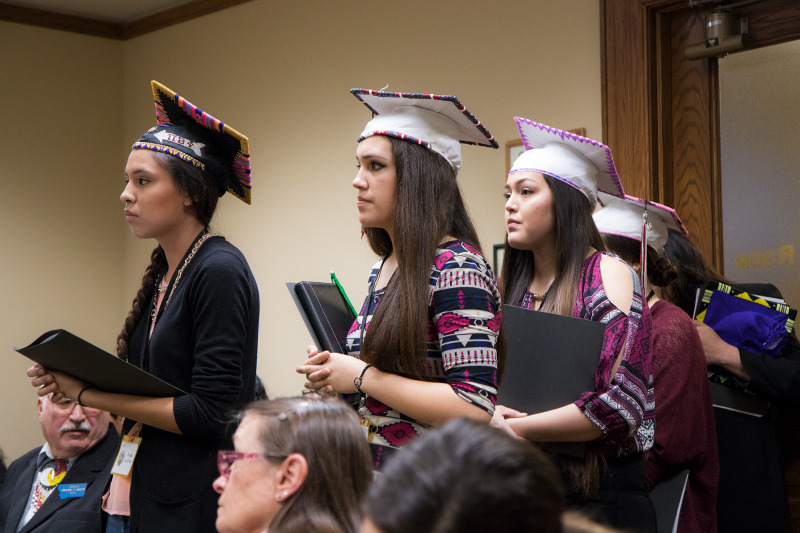 “Even though we’re a small city compared to some of the larger cities we’re the biggest in Montana and we try to be a progressive Department,” said Schoening. 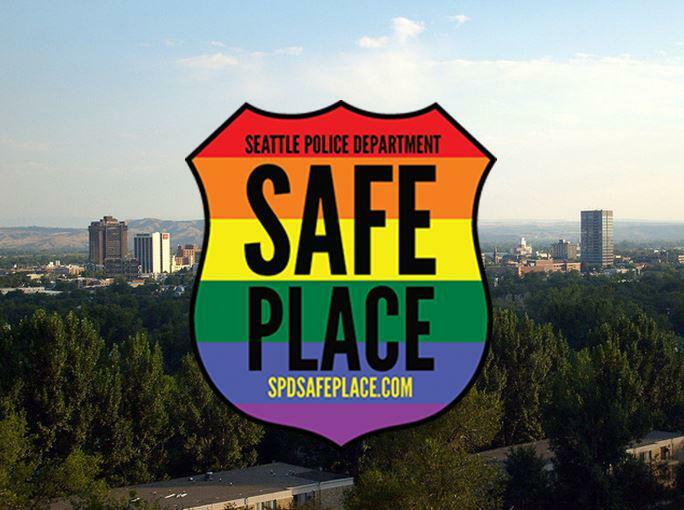 The “Safe Place” program provides rainbow stickers to participating downtown businesses to display in storefronts. But the program aims to reach further than the LQBTQ community; it aims to get a better handle of hate crime of all kinds—intersectionality is a key part of the initiative. Officer Schoening says he is aware that issues like these are controversial, and some business owners may opt out of participating in the program. “But to me, anytime you’re helping somebody—that’s my job—is to help people. If you’re doing that and giving them a Safe Place then that’s a success,” said Schoening. Participating business owners will get simple, straightforward training on how to deal with hate crimes and incidents. According to Downtown Billings Alliance Development Director Greg Krueger, the e-mail went out to over 4,000 employers and supporters in Downtown Billings, and the response has been overwhelmingly positive. The Montana Human Rights Network says in the weeks after the general election it has seen an increase in the number of hate incidents. That is why the organization created an on-line hate activity reporting tool.